Forest Davis combines broad experience in the media and financial fields, with a goal of making business and finance clear and practical to everyone. An Enrolled Agent since 1993, his tax practice specializes in real estate and small business taxes. He has served as a Tax Advisor with Intuit's TurboTax Tax Advice Service since 2007 and has conducted numerous continuing professional education programs. He has taught tax and accounting courses at Brown Mackie College. With a degree in journalism, Davis began his career in radio and newspapers, then worked in public relations for 11 years. 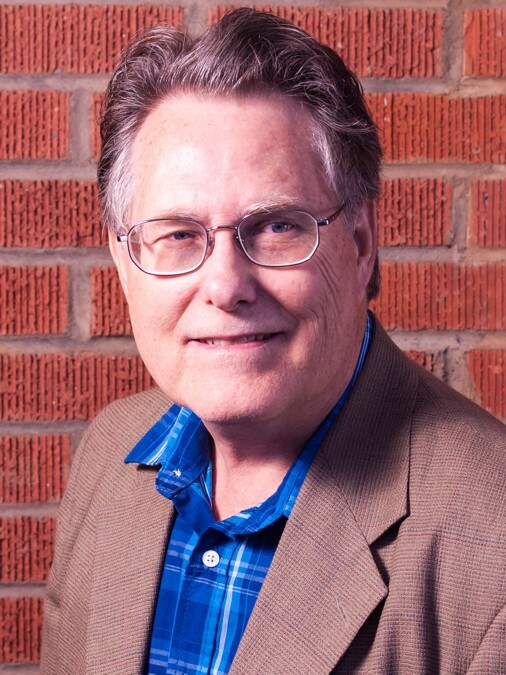 Since 2001, he has been a partner in Desert Horizons Business Group, LLC, a Tucson-based print, online and multimedia publishing firm. Among his other career experiences have been working as an instructional designer for e-learning, a chain bookstore manager, cofounder of a software retail chain, a mortgage loan officer and an income real estate agent.